Welcome to the 5th Annual Healthy Lunchtime Challenge! 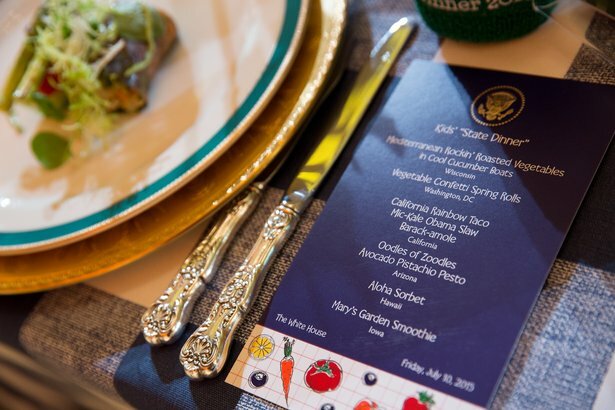 Check out the list of winning recipes and see who attended the 2016 Kids' "State Dinner" at the White House! First Lady Michelle Obama teamed up with PBS flagship station WGBH Boston, the U.S. Department of Education, and the U.S. Department of Agriculture to host the fifth annual Healthy Lunchtime Challenge & Kids’ “State Dinner” to promote cooking and healthy eating among youth. Watch the 2016 Kids' "State Dinner" at the White House! Watch the 2016 Kids' "State Dinner" at the White House, and see who represented your state or territory. About the Healthy Lunchtime Challenge & Kids' "State Dinner"
The Healthy Lunchtime Challenge & Kids’ “State Dinner” invites kids, ages 8-12, in collaboration with a parent or guardian, to create an original lunch recipe that is healthy, affordable, and tasty. In support of the First Lady’s Let’s Move! 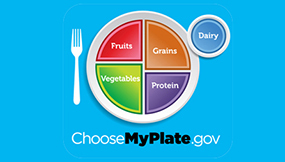 initiative to help kids and families lead healthier lives, entrants were encouraged to reference ChooseMyPlate.gov to ensure recipes meet the USDA’s recommended nutrition guidelines. Entries represented each of the food groups, either in one dish or as parts of a lunch meal, including fruits, vegetables, whole grains, lean protein and low-fat dairy. In addition, in celebration of the MyPlate, MyState initiative, the 2016 Healthy Lunchtime Challenge put a spotlight on homegrown pride across the country and encouraged entries to include local ingredients grown in the entrant’s state, territory, or community. One winner from each of the 50 states, the District of Columbia, and U.S. territories (Puerto Rico, Guam, American Samoa, the U.S. Virgin Islands, and the Northern Mariana Islands) was chosen. 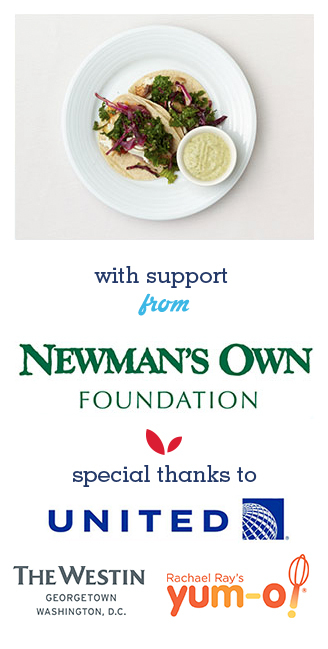 The winning chefs serve as healthy food ambassadors for their state or territory and were flown to Washington D.C. with a parent or guardian to attend the Kids’ “State Dinner,” hosted by Mrs. Obama at the White House this summer! Winners also had the opportunity to learn from television personality and member of the President's Council on Fitness, Sports, and Nutrition Rachael Ray.